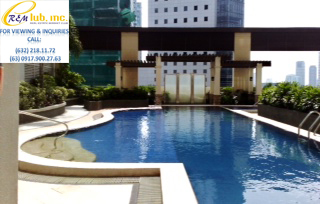 Inspired by the booming development of Global City, McKinley Park Residences is a 43-storey tower that aims to redefine condominium living in the coming years while offering unmatched conveniences at the heart of the most modern and skillfully planned business district in the country today – The Bonifacio Global City. 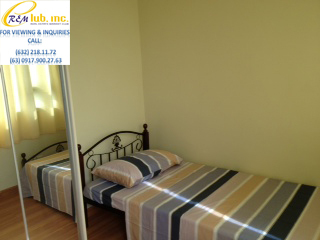 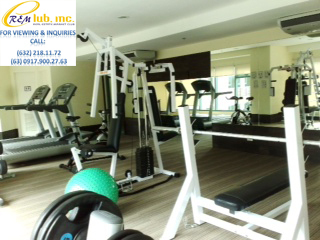 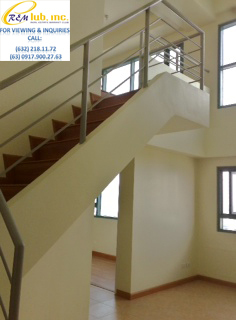 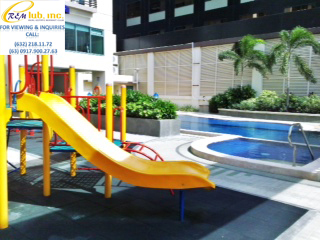 Located within the vicinity of major healthcare, commercial, residential, institutional, and service establishments, a resident of McKinley Park Residences is just a stroll away from world-class St. Lukes Medical Center, Jollibee/Bonifacio Stopover, Market Market, Pricesmart, and host of International Schools. 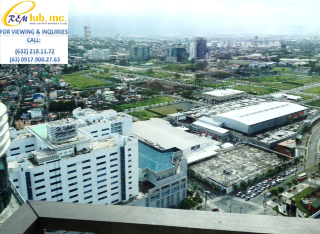 Rising at the corner of 3rd Avenue and 31st Street, McKinley Park Residences is minutes away from either C-5 road, EDSA, and the Makati and Ortigas Central Business Districts. 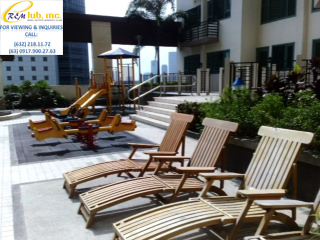 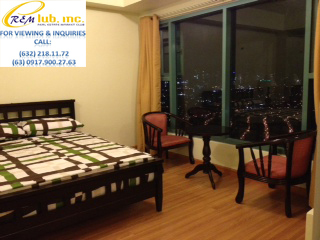 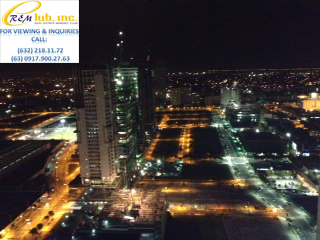 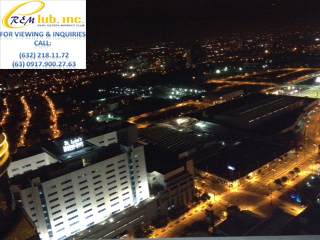 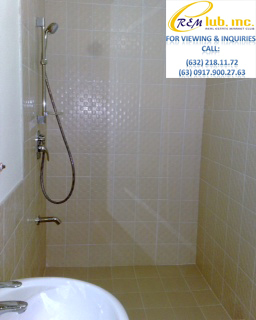 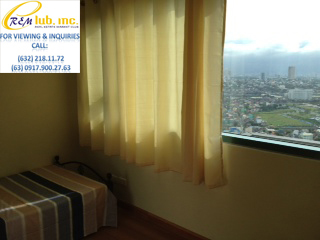 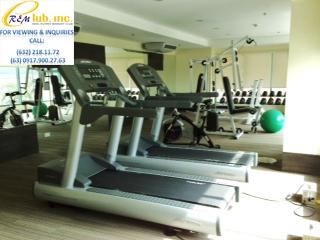 McKinley Park Residences is located on the corner of 3rd Avenue and 31st Street in Bonifacio Global City. 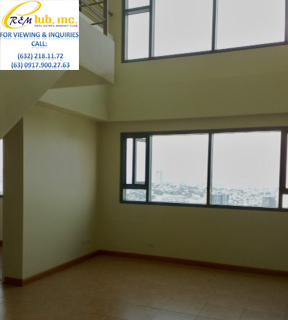 The unit is a 2 bedroom loft with an area of 78.3sqm, and is located on the 40th level which provides for an amazing view of the city landscape. 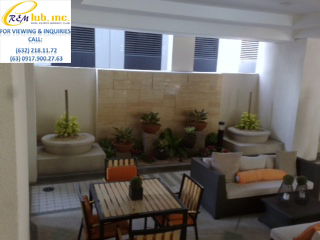 There are also 2 bathrooms, a living area, and kitchen area. 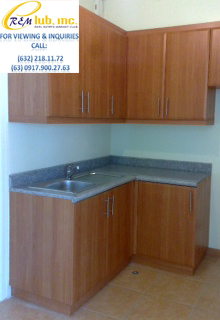 The sale of the unit comes semi-furnished.